Visitate il nostro negozio specializzato in fitness con una superficie d'esposizione di oltre 600m². Get in shape with Fitshop ! 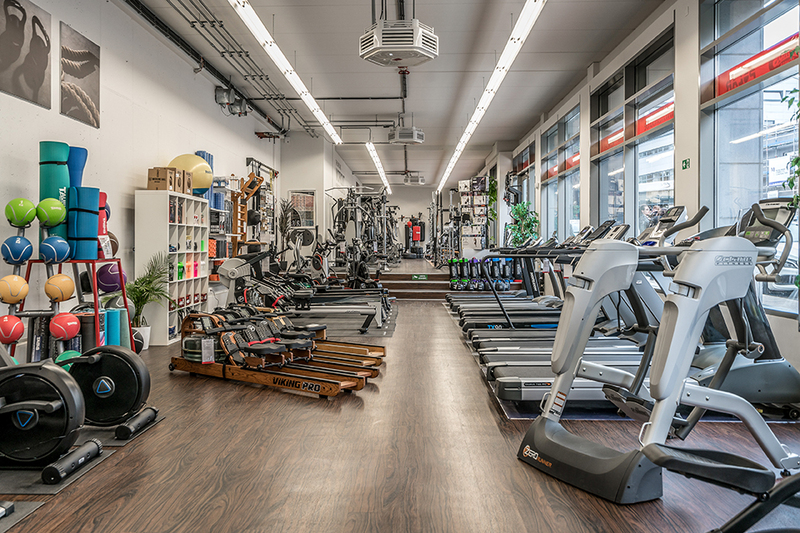 Visit our fitness specialist in Brussels. 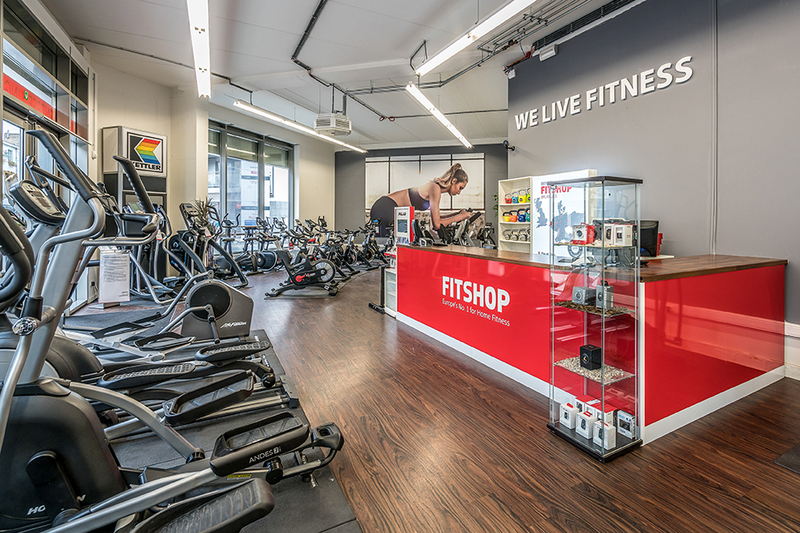 Fitshop offers you the whole world of fitness on approximately 600 sqm. We offer everything required for doing home sports. Either starting exercising or being a professional athlete - everybody is welcome. 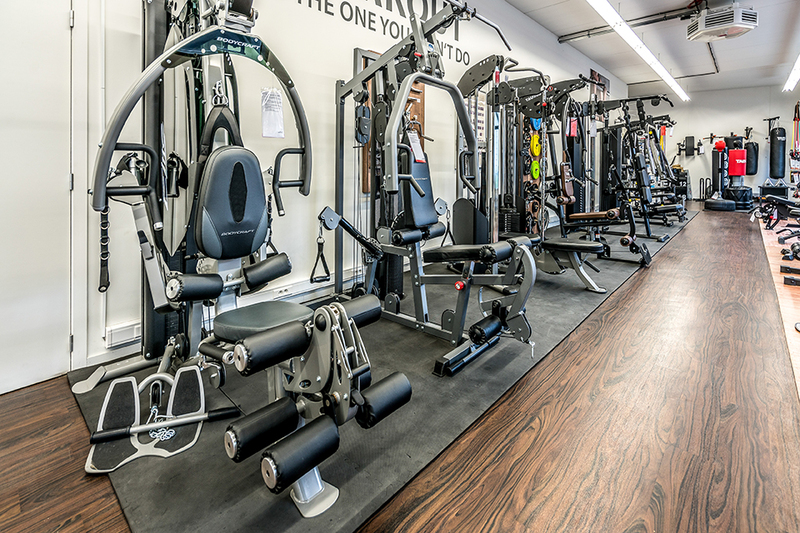 Our staff gives expert advice and helps you to find your perfect fitness equipment, the optimal accessory, the ideal sports nutrition. We give you tips about using the equipment and offer support with detailled workout plans. 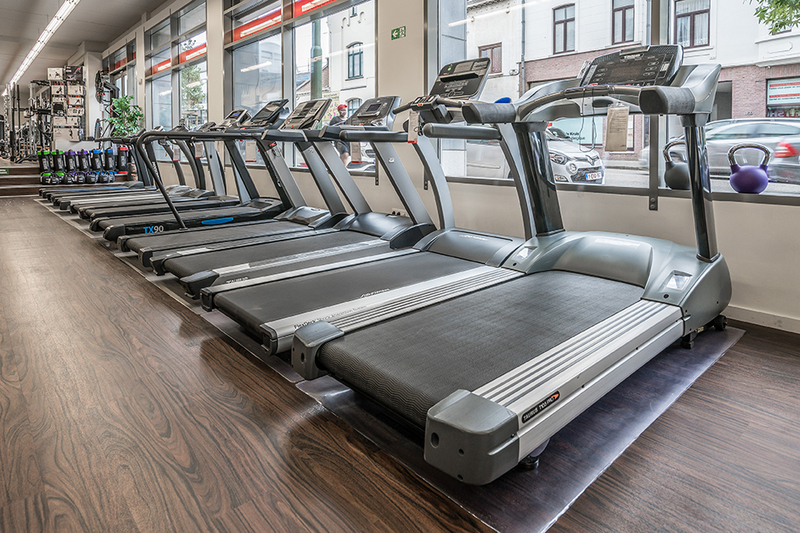 We invite you to test fitness equipment on site. Get your sport shoes along, leap onto an indoor cycle, try a hill run on a treadmill or go rowing. Compare fitness equipment on site, test it, and get more qualified advice about further sporty possibilities. We are looking forward to welcome you to Brussels.